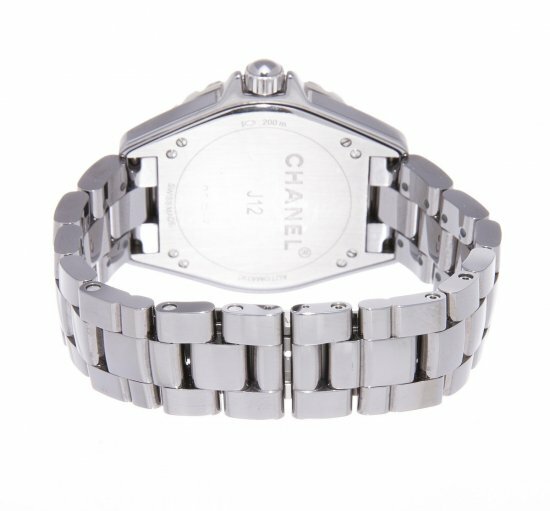 Manufacturer name: CHANEL Product name: J12 41 mm Chromatic Model number: H2934 Size: Men's Product rank: Used A rank (There are a few scratches on the back cover. 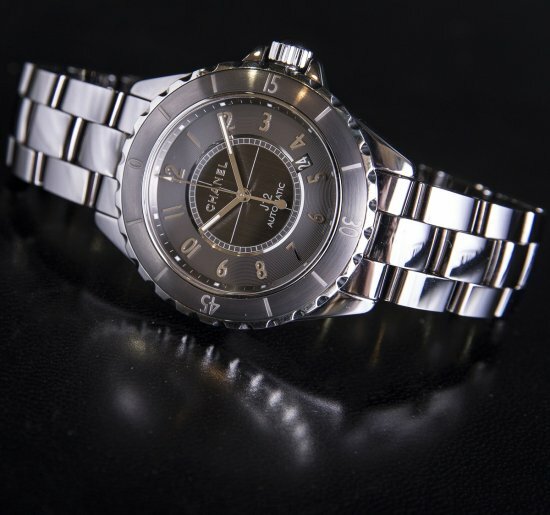 There is a feeling of use overall but there are no noticeable scratches etc.) 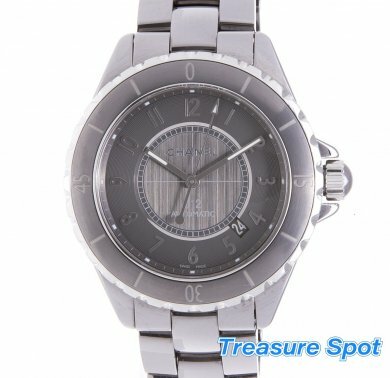 Material: Titanium ceramic Movement: Self-winding accessories: Warranty card (regular 2011) Exclusive box (box condition is not good.) ☆ No cash on delivery (for high-priced items) Our 1-year warranty ☆ Defects that occurred in normal use or Natural failures will be repaired free of charge. 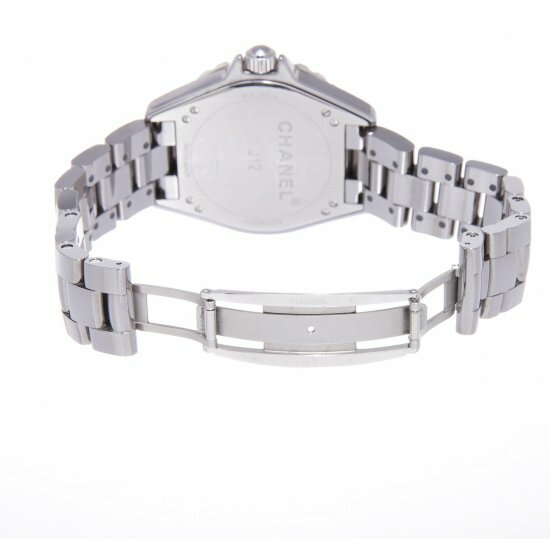 However, in the case of failure due to careless handling, wear and tear such as belts and damage due to impact etc., it will be paid for repair. The actual color may differ slightly depending on the environment of the computer. Because the staff in the store will carefully answer the condition of the goods, please do not hesitate to contact us. 06-4303-2000 Delivery is usually shipped by Yu-Pack. If you would like other companies, please fill in the remarks column.